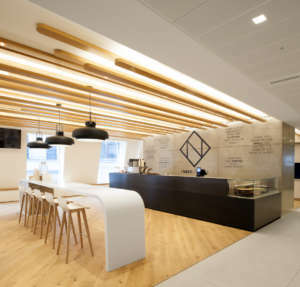 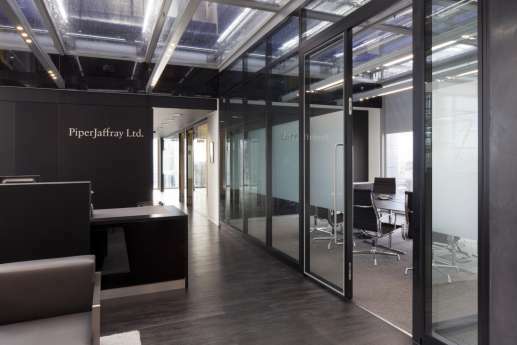 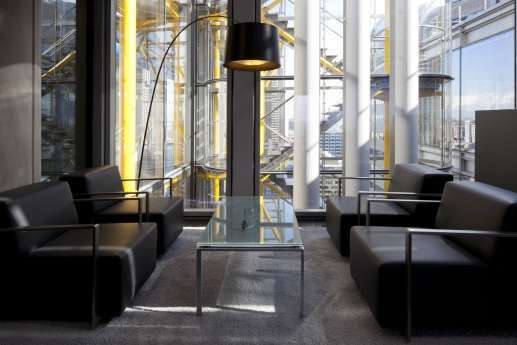 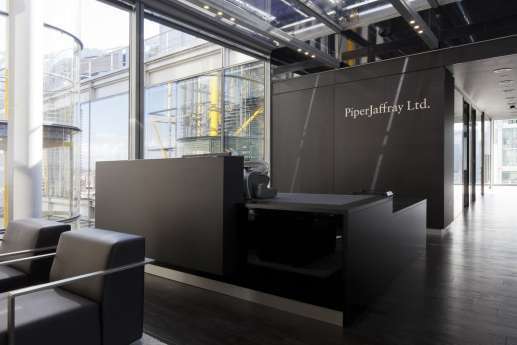 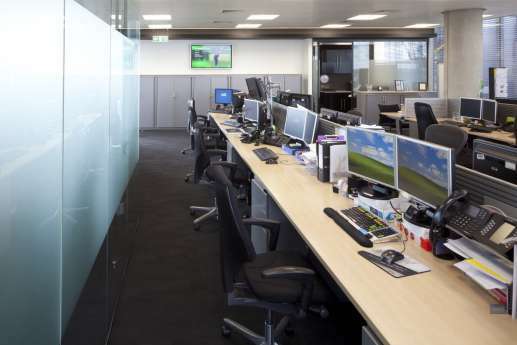 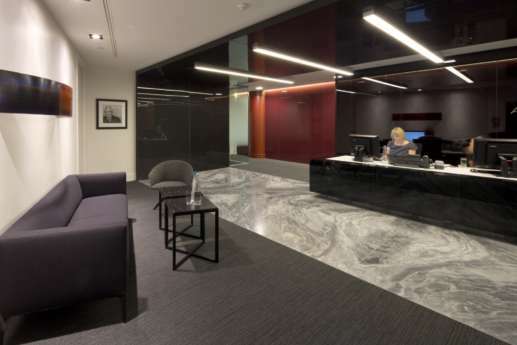 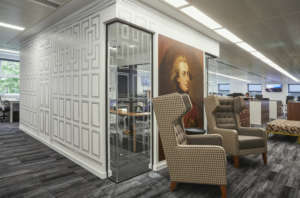 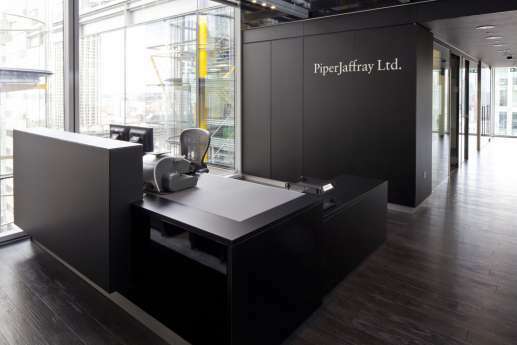 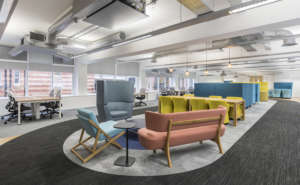 When investment bank and asset management firm, Piper Jaffray, wanted to create new, elegant office spaces in London, they came to a company renowned for providing just that – us. 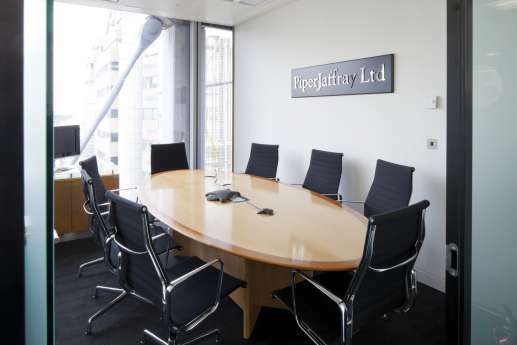 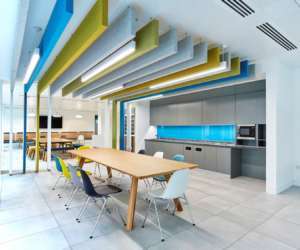 To meet their lease obligations, we fitted out their offices in just eight weeks. 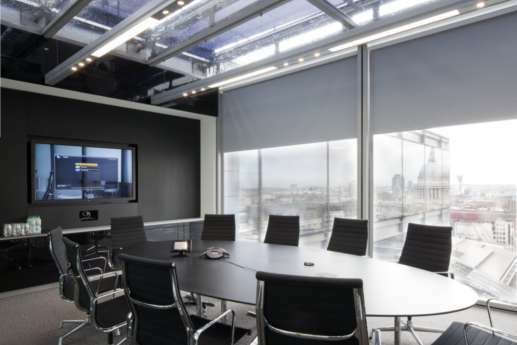 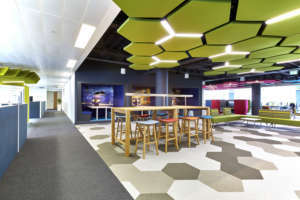 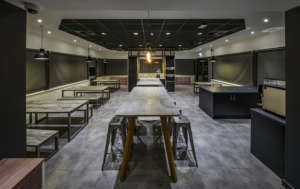 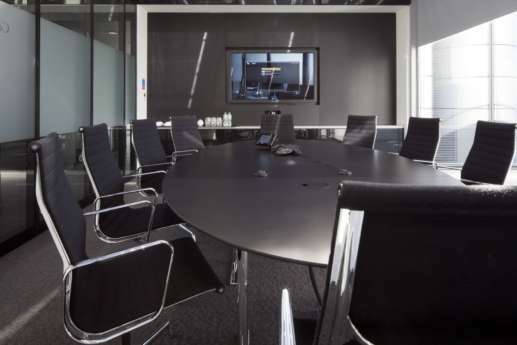 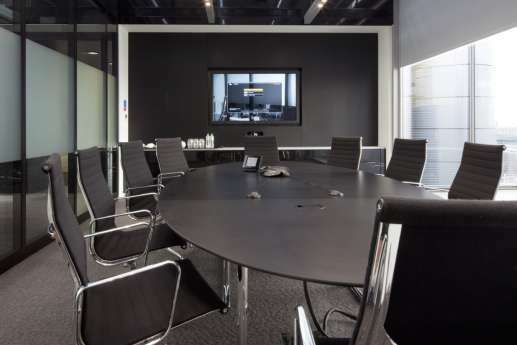 This included a new boardroom with an AV wall and soundproofing Clestra double glazing, meeting rooms, and a bespoke desk in the reception area. 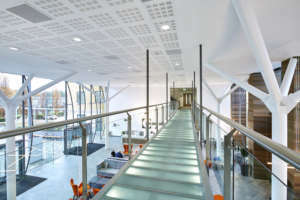 Soundproofing of the glass roof and perimeter in the Atrium was critical, so we also fitted every meeting room with Clestra glazing. 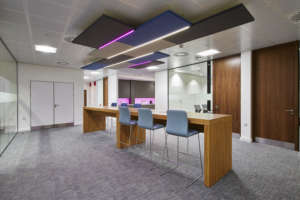 To distinguish the open plan areas from the meeting rooms, we installed trough lighting, bulkhead architectural features and ceiling detail. 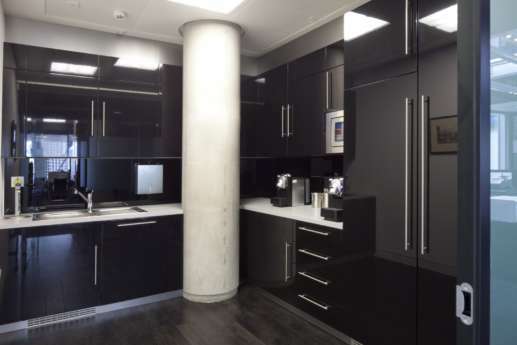 And to complete the new space, we fitted a new kitchenette, featuring black vinyl-wrapped panels and doors, and a timber-effect vinyl floor in common areas.